I found an interesting article on why Netflix can’t continue it’s success. I have speculated this too. In short, now that it’s business model is moving to streaming, it is moving into an area where there are more and bigger competitors. Keep in mind one very important thing: Netflix is a middle man. They don’t make their content, they just distribute it. The Internet has been the hardest on middle man business models. Why would a network like NBC license their shows to be on Netflix, when they can stream them on their own site with ads? Oh sure, Netflix can pay them a wheelbarrow of money, but then it can’t charge 8.99 a month for all you can eat which is why it has been so successful. All of this has bad implications for Education unfortunately. If everything goes through Netflix, a school can make one deal for content. If it goes through everyone else and is charged by the play, then it becomes almost unworkable. In this letter, we share our investment thesis in depth and describe why, at a stock price of $178.50 and a market cap of $9.3 billion (based on yesterday’s close), we think it’s an exceptional short idea. Netflix falls into this latter category. We acknowledge that the company offers a useful, attractively-priced service to customers, is growing like wildfire, is very well managed, and has a strong balance sheet. So why on earth would we be betting against this stock? In short, because we think the valuation is extreme and that the rapid shift of its customers to streaming content (vs. mailing DVDs to customers) isn’t the beginning of an exciting, highly-profitable new world for Netflix, but rather the beginning of the end of its incredible run. In particular, we think margins will be severely compressed and growth will slow over the next year. 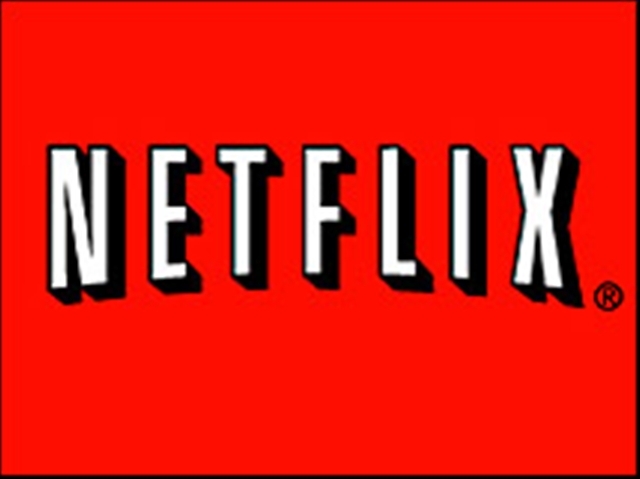 Netflix’s core DVD-based business model is rapidly shrinking as customers shift rapidly to streaming content. we believe that the same two factors that made Netflix a good business under its original business model don’t apply under its streaming model. We don’t believe that Netflix has a better business model, better management or a meaningful competitive advantage in the business of streaming movies and TV shows. In short, Netflix is moving from a business in which it was competing against smaller, dying, heavily-indebted companies with inferior business models to some of the largest, most powerful, aggressive and deep-pocketed companies in the world, which have big competitive advantages over Netflix. “Right now, Netflix is a distribution platform, and has very little competition, but that’s changing,” said Warren N. Lieberfarb, a consultant who played a critical role in creating the DVD while at Warner Brothers. We don’t think there are any easy answers for Netflix. It is already having to pay much more for streaming content and may soon have to pay for bandwidth usage as well, which will result in both margin compression (Netflix’s margins are currently double Amazon’s) and also increased prices to its customers, which will slow growth.